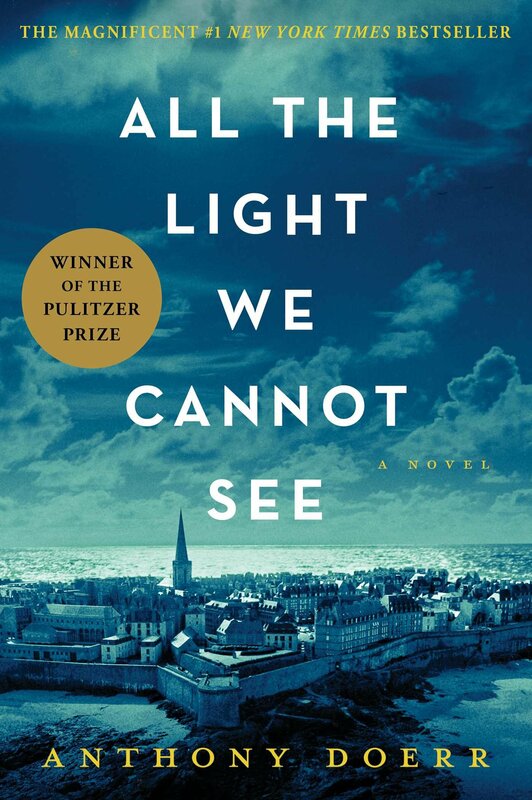 lol i love how you read all the light we cannot see. 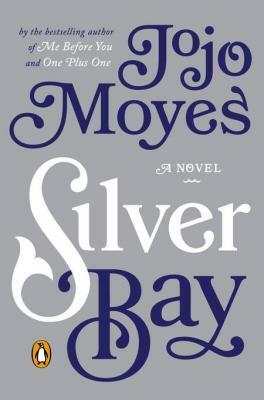 i still haven’t read that, its on my list. so is the bookstore one.the library at mount char sounds interesting but i kind of hate how authors throw you into a world with zero explanation sometimes. 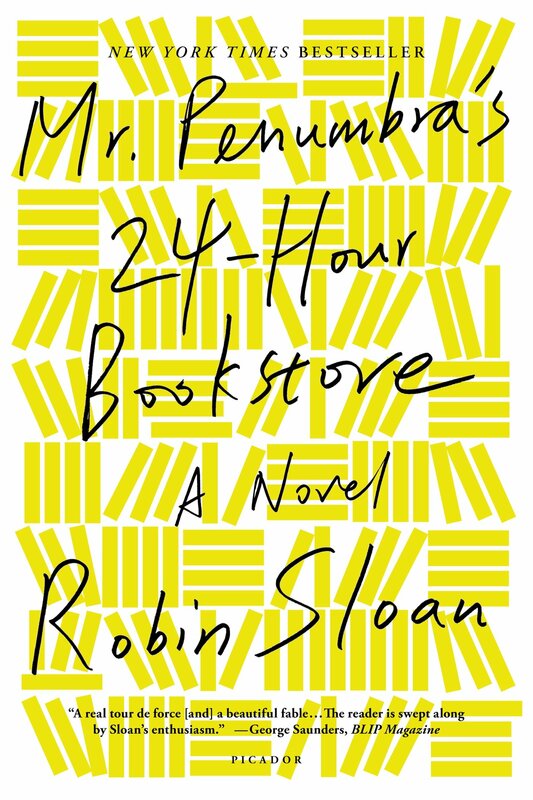 Mr. Penumbra’s 24 Hour Bookstore would be a little light on discussion material, but I thought it was so fun! My husband doesn’t read a lot, but I think I talked him into reading it! 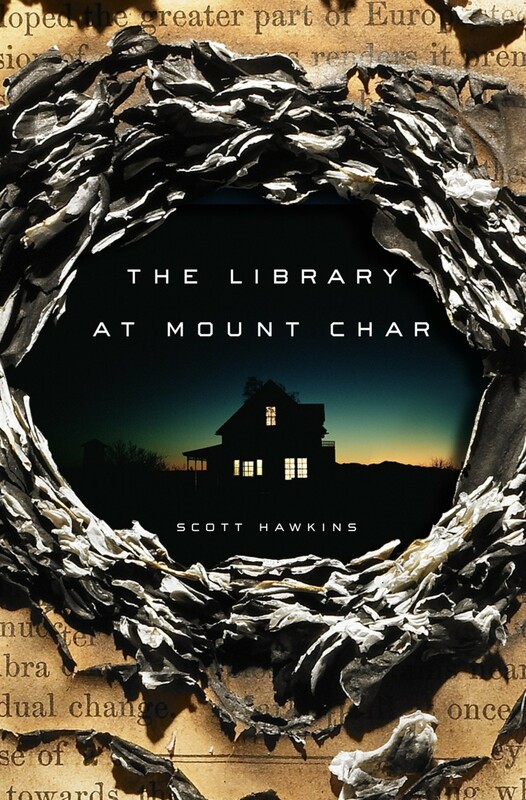 I want to read Library at Mount Char so much it hurts! Library Wait Lists! Grrr! Not Yet! I may just have to buy it . . . .